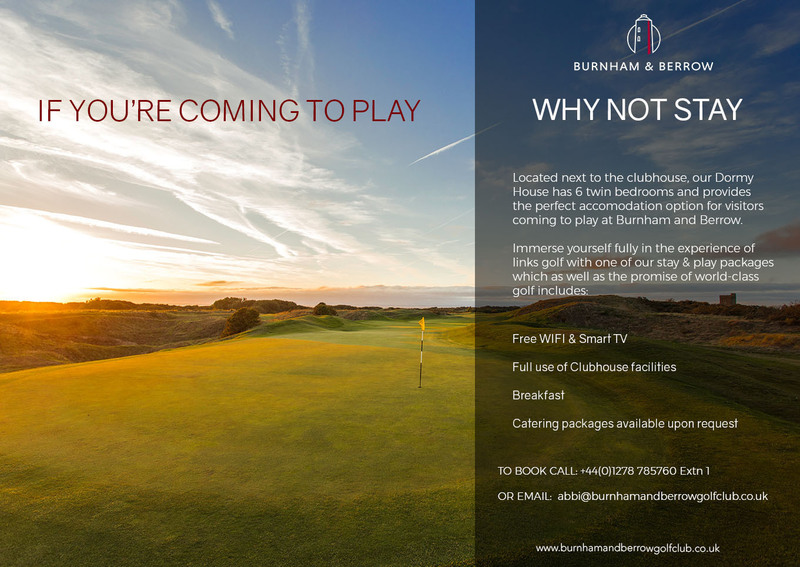 The Dormy House, a detached property situated within the grounds of the Golf Club, is the perfect place to stay when playing at Burnham & Berrow. 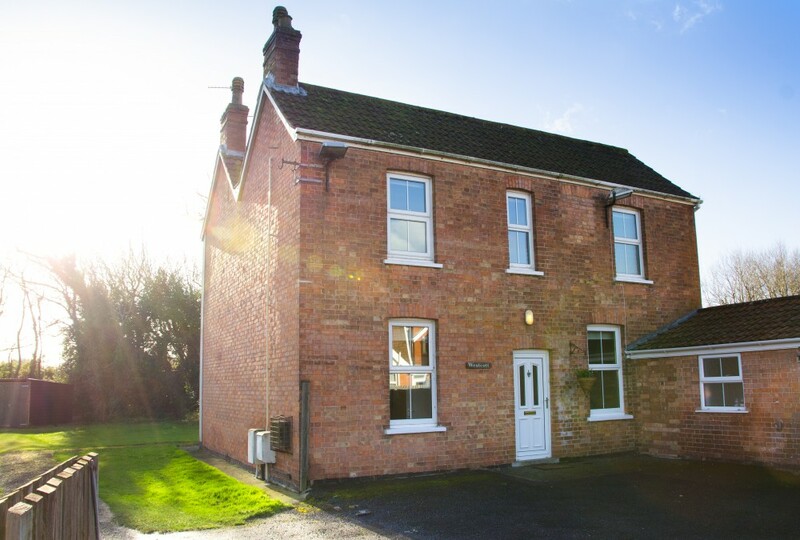 The Dormy House can accommodate up to 12 guests in 6 twin bedded rooms; five are en-suite and the sixth has an adjacent bathroom. Breakfast is served from 8.00am (alternative times by prior arrangement). All guests are welcome to make full use of the Clubhouse facilities and have complimentary use of the snooker room. A stay in our Dormy House enables you to immerse yourself fully in the experience of links golf. A deposit of £20 per person is required to confirm the reservation. Facilities reserved but not taken up will be charged for unless at least 48 hrs notice prior to arrival is given. Rooms are available from 12.00pm and you are requested to check in before 6.00pm. Please advise in advance if you are delayed en route. These can be booked when making reservations for the Dormy House. Please discuss specific requirements with Abbi. See Course Reservations section in the website for more detail on requirements for either course.